The Boss DR-3 Dr. 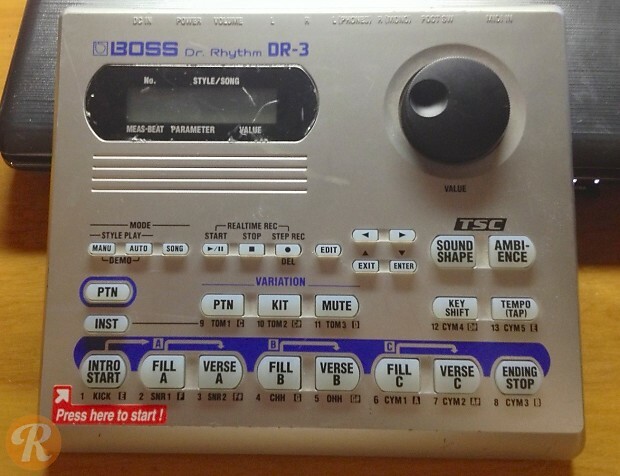 Rhythm drum machine has been a bedroom practice and recording favorite for years. It uses velocity sensitive pads, realistic sounds and three variations for intro, verse and chorus while jamming.